The cost of solar photovoltaic (PV) energy has dropped far and fast in the U.S. Utility-scale solar generation costs, for example, have plummeted 75 percent over the past six years. That's well ahead of the 2020 goal set by the Dept. of Energy's SunShot Initiative, which Pres. Barack Obama launched in 2011, and makes it competitive with the cheapest, conventional, fossil fuel generation. 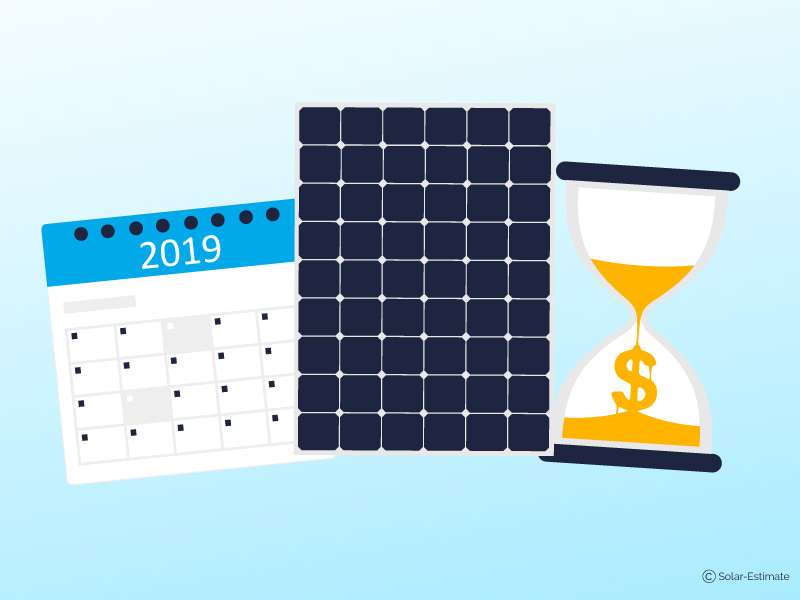 The rapidly declining cost of solar PV cells and modules, a.k.a., solar panels, has been the main factor driving the total costs of deploying a solar energy system – whether utility, municipal/community, commercial/industrial or residential – ever lower. That's true on an absolute and relative basis – PV panel and hardware costs continue to decline as a percentage of total solar energy system installation costs. 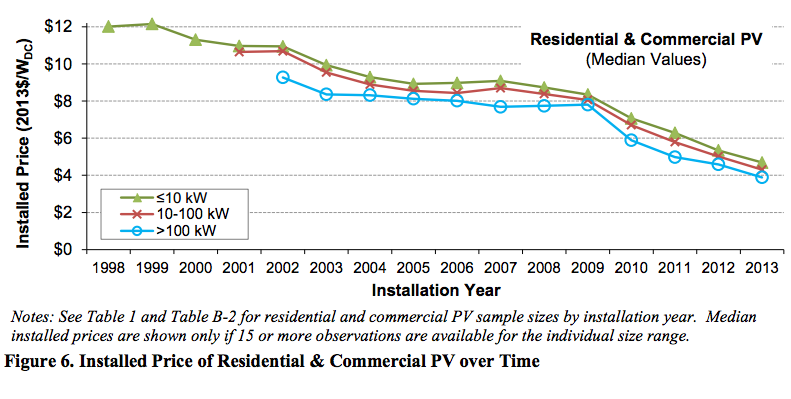 PV panels will always be the heart and soul of residential solar energy systems, however. Furthermore, it pays to do some research on the workings of PV panels, their performance and the comparative merits and demerits of PV panels being offered by various manufacturers. 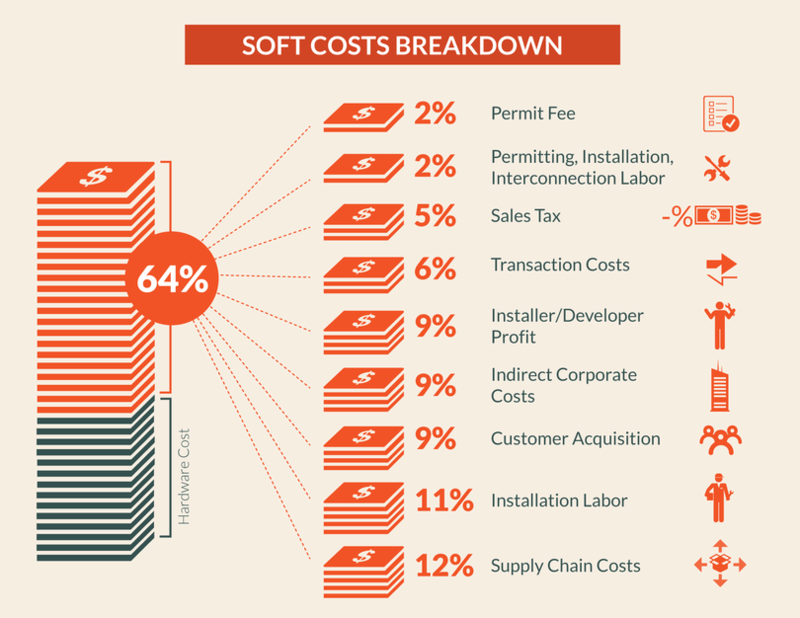 What are Hard and Soft Costs and how do they affect the cost of buying solar panels? The relative, so-called "soft costs" of solar PV – designing, engineering, permitting, inspection, construction, developer overhead, interconnection, sales tax and net profit – rose 10 points, to 68 percent of total residential PV system installation costs as of 1Q 2017, according to the U.S. Dept. of Energy's National Renewable Energy Laboratory (NREL). The cost of PV panels as a percentage of total installed systems cost is likely to continue dropping, but solar panels will always be the heart and soul of solar energy systems (barring those that make use of concentrating solar, a.k.a., solar thermal, technology, of course). Solar finance and installation companies typically will spec out and include the cost of PV panels when providing a price quote for residential installations. While some are agnostic when it comes to PV panel manufacturers or offer a chosen few, others represent a single manufacturer exclusively. All things considered, it pays to do some digging into what makes one PV panel better or worse than another within the context of your particular situation, who's manufacturing them, what's available on the market today and at what cost. 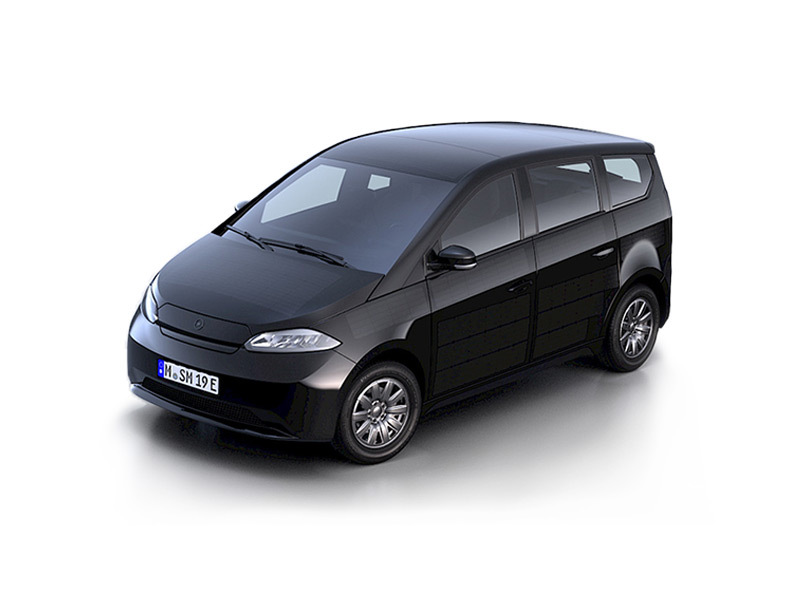 SolarReviews provides a great guide to comparing specific models of solar panels. 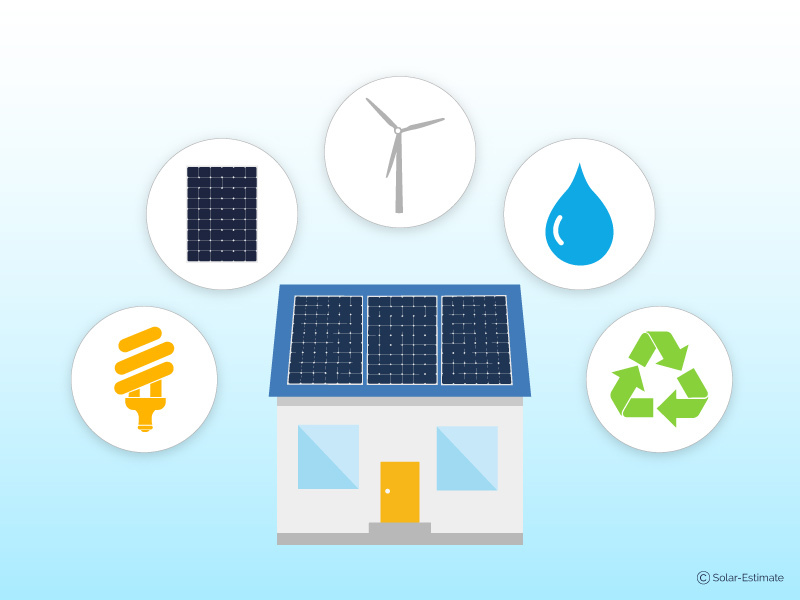 There are a lot more system components, variable factors and research involved in getting a good handle on, and coming up with your own estimate for, what having a complete residential solar PV system is going to cost than it is for any single component. 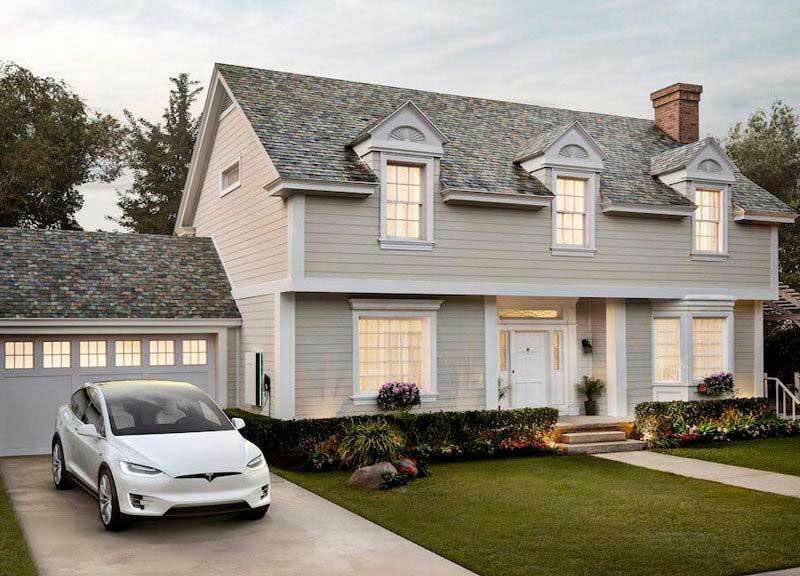 A cost estimate for a complete residential PV installation will include items such as the cost of inverters and other systems components in addition to that for solar panels. It should also include the cost of obtaining permits, of pre-installation energy assessments and the cost of installing a smart meter or meters to the local utility grid, as well as the cost of required, post-installation inspections. Finally, a good, comprehensive estimate of a project's cost should include the costs, and comparative advantages and benefits, of various purchase-financing alternatives, In this article, we'll zoom in and focus on the key criteria associated with evaluating solar panels exclusively. $1.11/Wdc (or $1.44/Wac) for one-axis-tracking utility-scale systems. However, these statistics are a bottom-up analysis meaning they add all of the costs of providing a system together, add a standard margin and then use this to arrive at a cost. They are not the actual average cost of installed solar systems that are being quoted by American solar companies to American consumers right now. 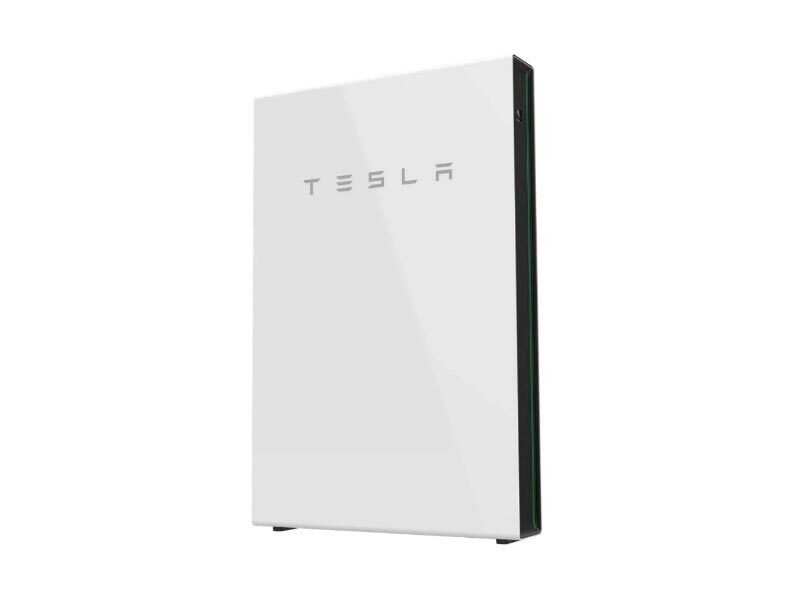 For residential consumers purchasing systems in the range of 3kw to 10kw the average quoted cost across America remains around $3.20 per watt even as at December 2017. SolarReviews publishes solar panels cost data for installed systems based on real-world current offers in each state. In some states such as Florida, solar panels cost comes in below $3.50 per watt and others, such as New York average installed solar panels cost remains around $3.50 per watt DC at the end of 2017. The difference between the NREL analysis and the real world solar prices suggests either that the NREL methodology needs some tweaking or the solar industry has some work to do to get its pricing in line with what might be expected in a fully competitive market. This is not really surprising though given many solar companies have grown quickly and are struggling with optimizing their internal efficiency. 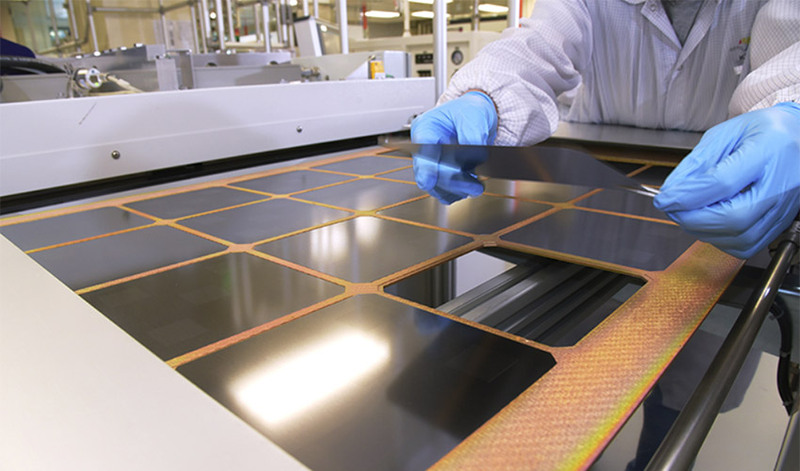 Solar PV module manufacturing and panel assembly has come a long, long way since the industry's early days. The mono-crystalline and polysilicon PV panels that predominate in the market today are manufactured using well-proven manufacturing methods and subjected to rigorous, standardized tests in independent labs before they make their way to distributors, dealers and installers. Properly maintained, solar PV panels can continue to produce clean, emissions-free electricity for 25 years or more without any significant diminution in output capacity. This being the case, the staying power of the manufacturer – the financial soundness of the company standing behind your solar PV panels – merits attention when evaluating and comparing PV panels. 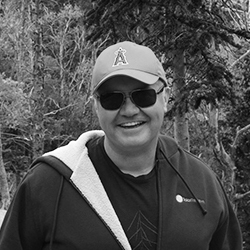 So does the overall physical quality, technical specifications and any data available regarding performance in standard lab or field tests, as well as any data associated with actual installations – those in your or an area with comparable weather and climate conditions if at all possible. A lot goes into manufacturing a solar PV panel. Long past are the days when product pricing and quality varied much more widely and buying PV panels might turn out to be risky. Today, manufacturers of even the lowest cost PV panels employ time-tested, well-proven methods when producing PV cells, modules and panels. Our website has expert reviews of the top five brands of solar panels sold to residential projects in the USA. You can also read consumers views of the best brands of solar panels for homes on SolarReviews. Furthermore, manufacturing processes and PV panels themselves are much more standardized, and panels are typically subjected to rigorous, independent, third-party lab testing. Independent tests of PV panel performance and overall quality are conducted in labs under standardized conditions meant to simulate actual and extreme conditions they're likely to be subjected to in various climate and geographical zones across the U.S. and beyond. Delving into the means and methods used in conducting these standardized performance and quality tests can be enlightening and help you gain a much better grasp of the relative merits and demerits of the various solar PV panels manufacturers have on the market. 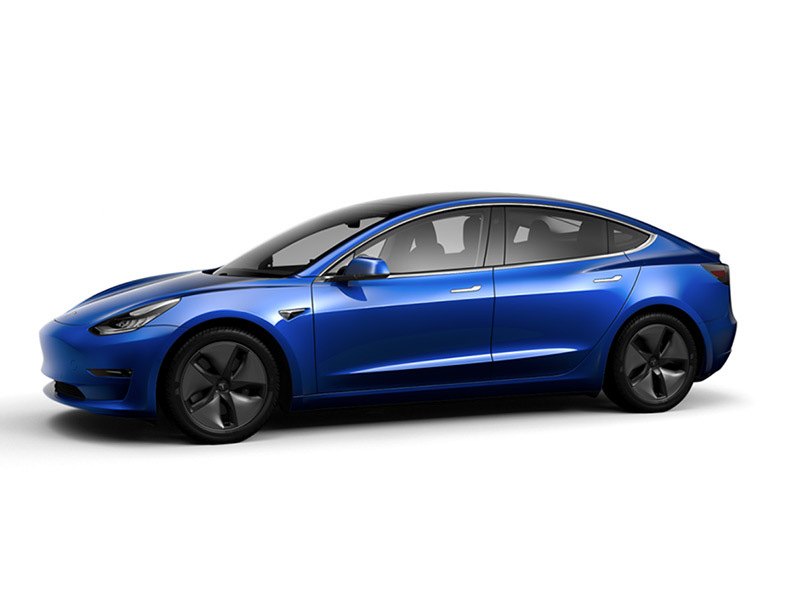 A small word of warning, however: things can become technical pretty quickly, so it would probably be best if you consider the trade-off between the time you invest and how much value you derive from delving into the technical aspects of PV panel testing as it pertains to your purchase decision. How important is solar panel efficiency when buying solar panels? The degree to which any given solar PV panel is able to convert solar irradiation into electricity is a fundamental criterion for evaluating solar PV panels. Crystalline silicon PV panels – by far the most widely installed – typically have higher energy conversion efficiency factors than so-called thin-film PV panels do. That said, thin film PV panels typically perform better overall in hot and arid environments as compared to silicon PV panels. Energy conversion efficiency and overall performance also tend to vary when it comes to comparisons of monocrystalline and polysilicon PV panels. Generally speaking, the former produce more electricity and last longer than the latter. That higher performance comes at a price in that monocrystalline PV panels generally command higher prices than the polysilicon counterparts. Those interested in learning more should benefit from browsing and scanning through the Pros and Cons of Monocrystalline vs. Polycrystalline solar panels section of the Solar Reviews website. 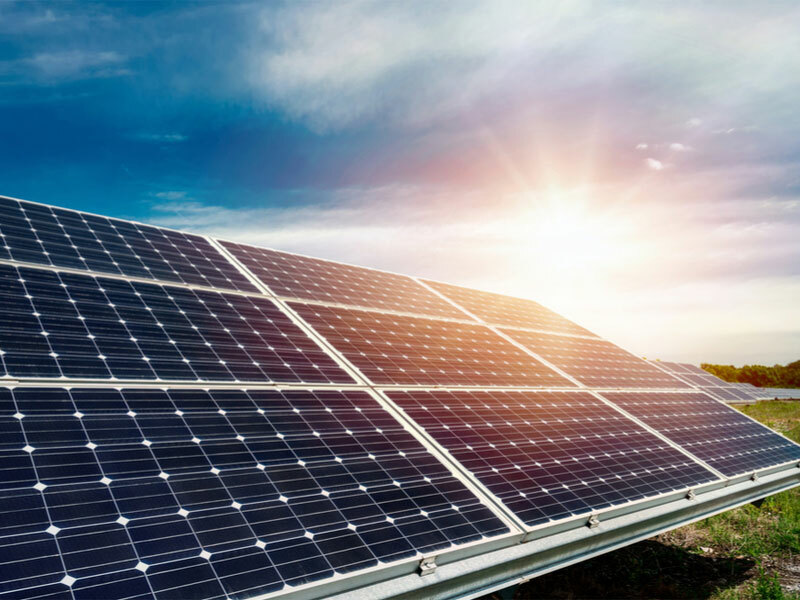 Other criteria that can serve as keys to evaluating solar PV panels from different manufacturers and vendors include their durability and average useful life. Given that solar PV panels, if properly maintained, should continue producing emissions-free electricity for 20-25 years or more, the financial soundness of a PV manufacturer also looms large. 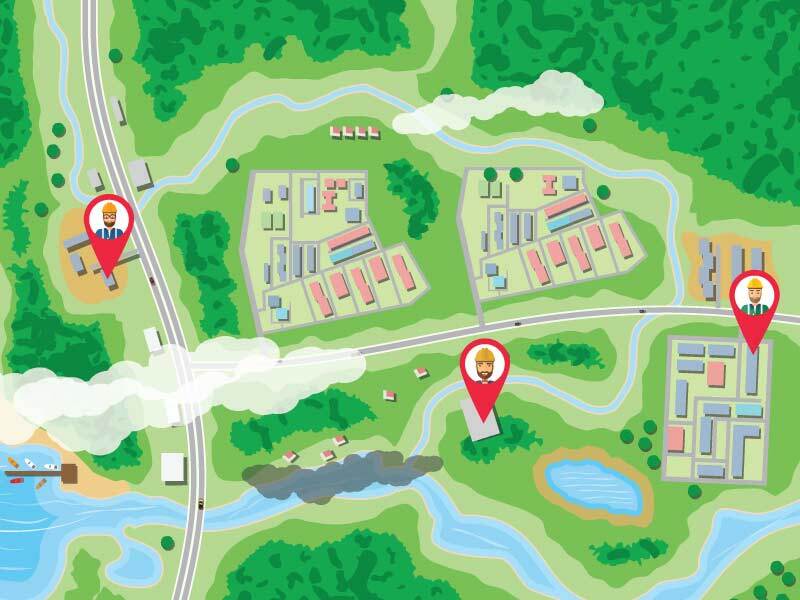 As is true for manufacturers and businesses of all kinds, brand-name solar PV manufacturers invest much capital in building and maintaining their customer bases and reputations. And just as manufacturers of whatever product or service adopt a particular strategy and approach to a market, so do solar PV manufacturers. Some strive to be the low-cost provider; others take the opposite tack, preferring instead to garner premium prices for the highest quality product and/or service, or combinations thereof. Popular brand-name solar PV manufacturers, such as California's SunPower, have adopted the latter approach. They're willing to forsake a certain amount of sales volume in order to garner higher prices by providing the highest possible quality. It's possible to come up with an estimated cost per watt for solar PV panels by digging into the subject on your own. Hopefully, this article and other information resources on Solar Reviews will help you do so. 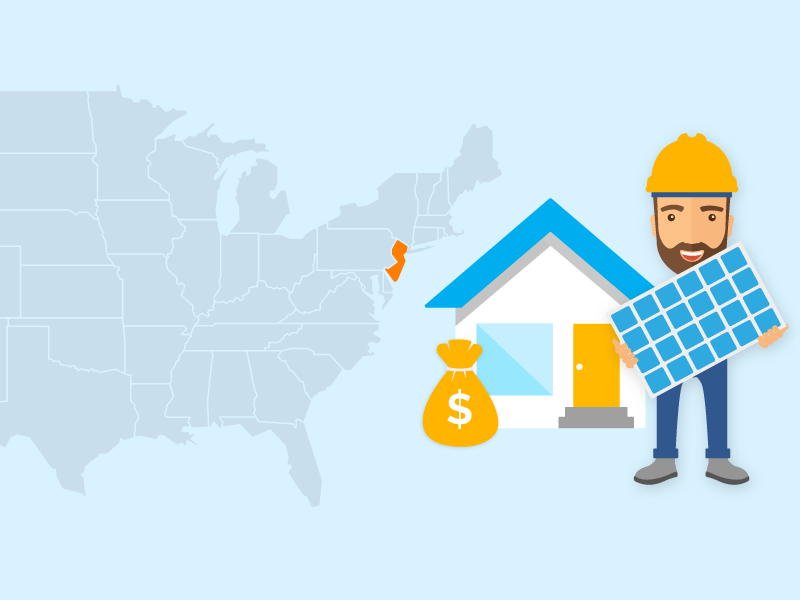 More broadly, one Solar Reviews' feature reveals the average cost of installing any specific size of a solar power system in each state and county in America. By inputting some location details, you also can access live pricing or request a quote from one of your local top-rated solar contractors.